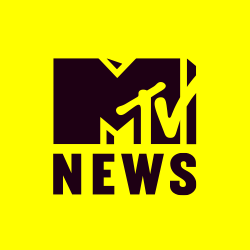 The genre chameleon tells MTV News about his evolving jam sessions: "My lighting guy, he's stressed out"
Eric Bellinger joins in for the Now We Even clip. Miley's $102K Maserati Quattroporte was found by LAPD officers on Monday. 'Mo Money Mo Problems' can still rock a party. Will Drake Sign Ma$e To OVO? The Harlem rapper weighs in on some important issues. The Brooklyn rapper lands himself a rare double feature (plus T.I.). A man and a woman have been detained in connection with a burglary at Miley's home. 'He wanted to do the records that I wrote and he just started rapping on 'em,' Ma$e says of Diddy's No Way Out.